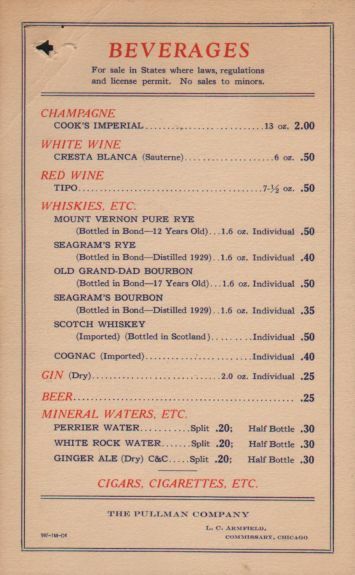 Description Pullman 1934 Beverages Single Sided Menu Card. 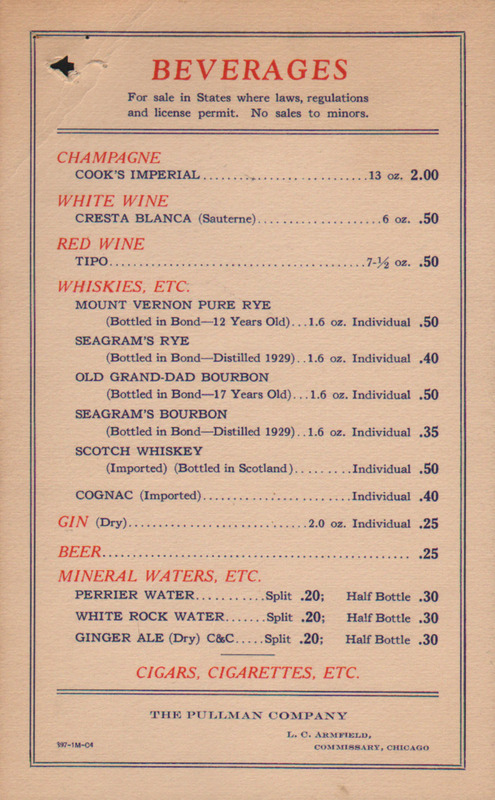 Typical of menus from this era used on many railroads. 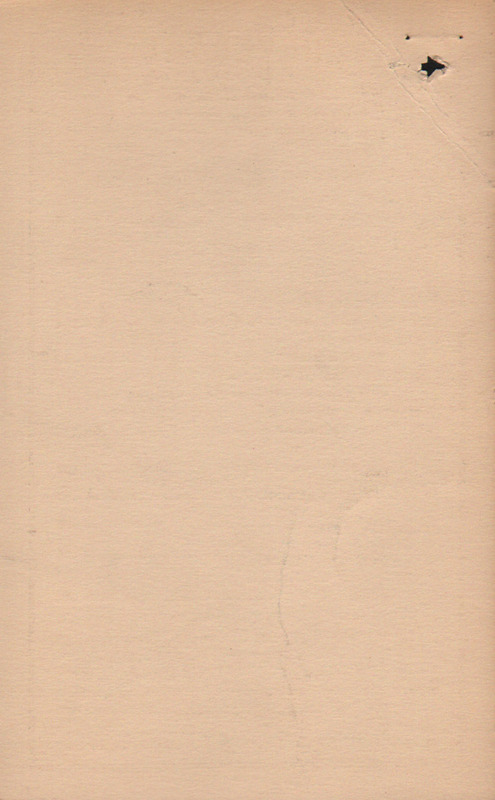 Like many Pullman menus that survived, this example has a small hole in the upper left corner as it was part of Pullman's internal records.